The Chinese New Year begins this year on February 5th, 2019 and ends on January 27th, 2020. This is the year of the Pig, which is generally a sign of wealth and abundance. This year of the Pig is also meant to be favorable in terms of love and friendship. Discover your Chinese Zodiac horoscope for 2019, click on the animal that matches the year in which you were born. To find out more about Chinese astrology sign dates, please look at the table below. Even if you aren’t born under the sign of the Pig, you can nonetheless benefit from the advantages of this year of the Pig. Chinese astrology is based on traditional religious and astronomical concepts. Like the zodiac of Western astrology, it is made up of twelve signs, all of which were given the name of real or imaginary animals! According to tradition, Chinese astrology has been used since 2637 BC! The date when it was codified by legendary Emperor Huang Di. According to a Buddhist legend, the names of the different Chinese signs were given by Buddha on the day of a Chinese New Year. He is said to have promised a reward to animals of Creation who made the effort to visit him. Only twelve animals turned up. Buddha attributed them a year bearing their name, in the order in which they arrived. And thus they appeared, one after the other: the Rat, the Ox, the Tiger, the Rabbit, the Dragon, the Snake, the Horse, the Goat, the Monkey, the Rooster, the Dog and the Pig! New Year’s Day changes every year! The years of the Chinese horoscope follow a lunar calendar, and have been in the same order since the beginning. 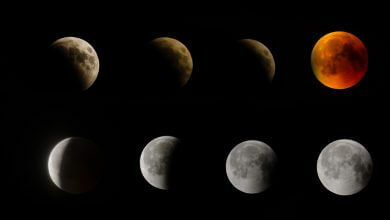 The lunar calendar has only twenty-eight days, which explains why, each year, Chinese New Year falls on a different day. Thus, the year of the Pig begins on February 5th, 2019. Those born under the sign in question are naturally favored by luck, but the other signs can also benefit from the positive astral vibrations of this year of the Pig. Once you have determined your Chinese sign, turn to the characteristics of your sign and your predictions for this Chinese New Year. They are known for their powers of persuasion. They have a natural charm that is difficult to resist. Their natural social skills allow them to fit in anywhere. Their easy-going manner and sweet disposition make them a very sought-out friend. 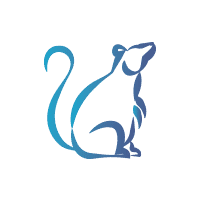 Read the Rat horoscope for 2019. Their main qualities are loyalty and dependability. Cows can get through a great deal of work, because they have excellent organizational skills and can work tirelessly until they reach their goals. Nothing can deter them. Cows are also adventurers, always ready to take on challenges and accomplish feats in the fields they love. 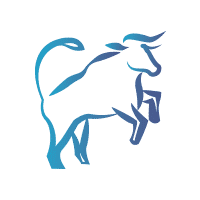 See the Cow (Ox) horoscope for 2019. Tigers are extremely brave beings that can easily become heroes because they are practically fearless. They stand out thanks to their frankness, warmth and sense of honor. For them, it’s important to live by noble values, in order to live life to the fullest, with dignity. 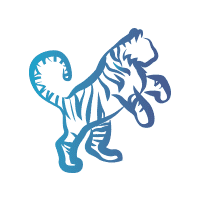 See the Tiger horoscope for 2019. The company of Rabbits is very sought-after because they are warm and sweet. They love socializing, family and finding themselves in groups, because they adore being surrounded by people. 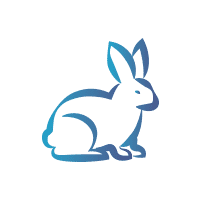 Read the Rabbit horoscope for 2019. Dragons are persistent. When they want something, they do everything to get it. Their main features are their power and aggression. Their natural skill and power of attraction often make them the center of attention. Wherever they are, they never go unnoticed because of their innate magnetism. 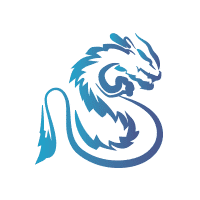 See the Dragon horoscope for 2019. Contrary to the negative image snakes have in the West, snakes don’t have a sinister reputation in the East. Snakes are considered to be generous, good, charming and seductive. They love living in society, but they also like to isolate themselves to think sometimes. 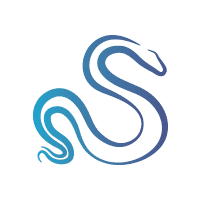 More on the Snake horoscope for 2019. The Horse is a sign of movement and instability. 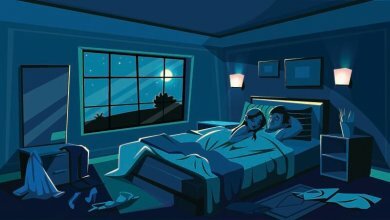 They struggle to settle down, whether that’s in a place or with a person. They constantly have itchy feet. As soon as they’ve settled down somewhere, they’re already thinking about where to go next. 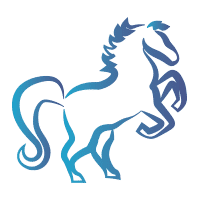 See the Horse horoscope for 2019. People born under the sign of the Goat are rather solitary and have a huge imagination. They can be extremely creative. The sign of the Goat denotes a vivacious spirit and great manual dexterity. Lots of people born under this sign in fact make excellent craftsmen. 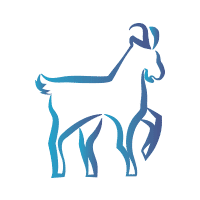 Read the Goat horoscope for 2019. Monkeys are hedonist. They enjoy playing, having fun and having a good time. They are funny and mischievous. They are always the first to party. They are always on the lookout for the slightest reason to celebrate. They are also natural clowns. They like to entertain, make people laugh and spread joy and good cheer wherever they go. They know how to listen to others and are good confidants. 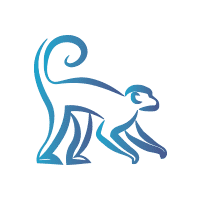 See the Monkey horoscope for 2019. Roosters have a keen intelligence, a vivacious spirit and an agile mind. They are capable of quickly facing up to a large number of situations. It is difficult to catch them off-guard and they find solutions quickly. 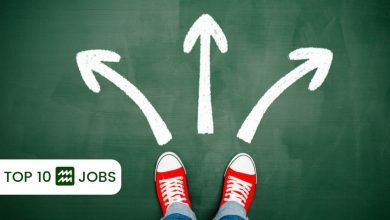 When undertaking something, they prefer to use proven methods rather than riskier new techniques. 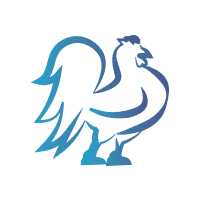 More on the Rooster horoscope for 2019. The Dog is a sign that has an innate sense of justice. They are quick to feel indignant and outraged when they think that someone is suffering an injustice. In fact, they are the first to help out when there’s a problem, by putting themselves in the line of fire to defend others. Their other qualities include being loyal, faithful and honest. 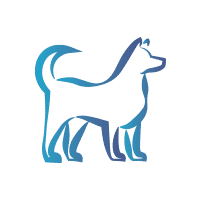 See the Dog horoscope for 2019. Pigs are sensitive animals. They love wealth, luxury and anything flashy, especially in terms of clothing and decoration. They make very pleasant partners in all fields – in society, at work, with their families… They are humble and are never vain enough to believe themselves better than others. See the Pig horoscope for 2019. 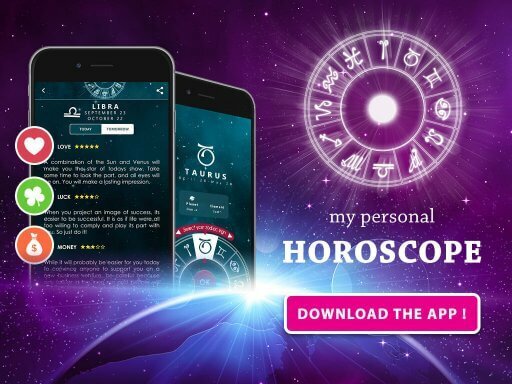 You can get the most out of your horoscope for the year of the Pig if you dedicate enough time to patiently absorbing it as soon as you receive it. 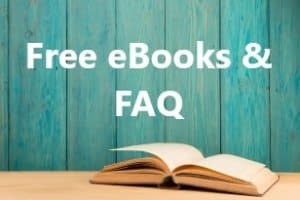 Nevertheless, you should quickly get yourself in gear by copying and pasting the advice to adapt it to your lifestyle, your ideas, and your view of your life and desires. This yearly Chinese horoscope will give you a second chance to restart your resolutions from the beginning of 2019 and to see them from a different angle. It is no coincidence that you are now aware of the predictions for your year of the Pig, but rather it is the result of the convergence of certain planetary and astrological events that are enabling you to draw closer to your objectives. 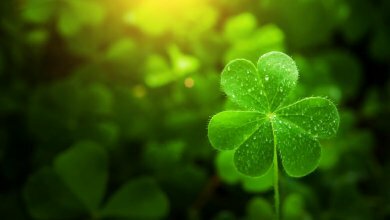 Don’t hesitate to cross-reference your Western and Eastern astrological predictions to have a more profound view of your genuine possibilities and to more accurately detect opportunities that appear for you in all fields. 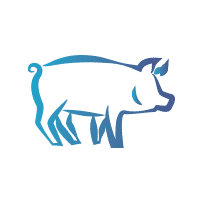 Comparing East and West will be fruitful if you can open yourself up to the strong astral vibrations generated by the year of the Pig, but also by 2019, which is particularly favorable from a numerological standpoint. Therefore, you will benefit from a fairly exceptional convergence of positive vibrations that will make abilities rise to the surface, which were buried deep within your subconscious, simply awaiting a favorable opportunity to appear. These conditions have come together like never before in this year of the Pig, which is, from an Eastern point of view, traditionally a period of abundance and wealth.